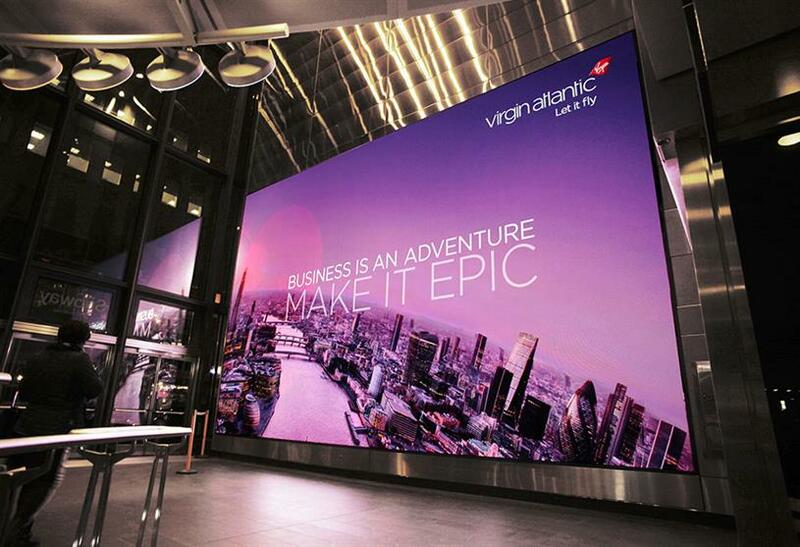 Virgin Atlantic "Business Is an Adventure" by Figliulo&Partners. 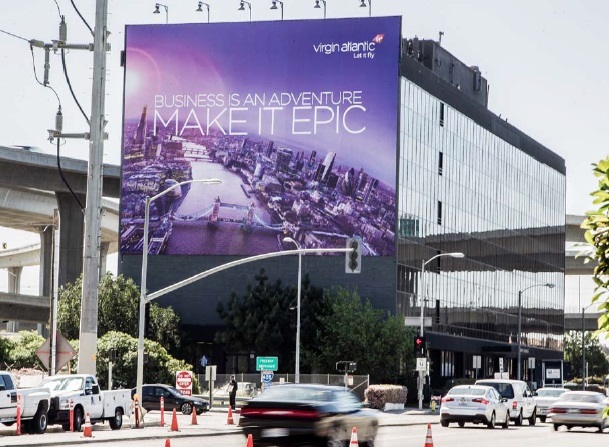 Figliulo & Partners has launched its first creative for Virgin Atlantic in a new OOH campaign that includes New York, Los Angeles and other major American cities. 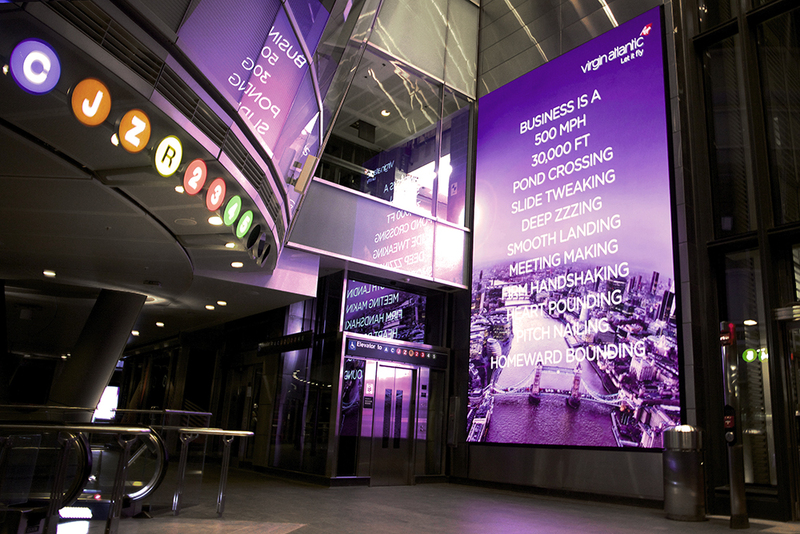 The ads in lower Manhattan's Fulton St. subway station includes static and video creative. 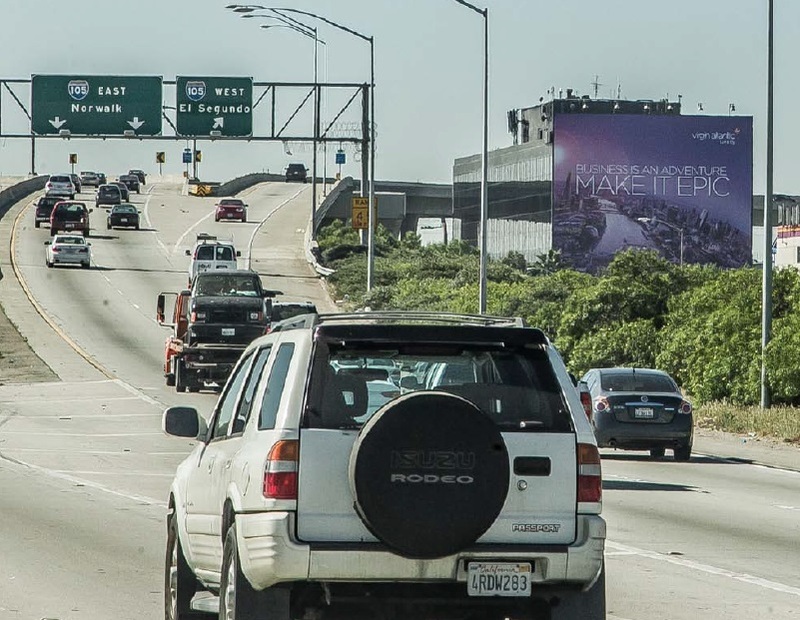 The ads urge business travelers to view their trips as more than routine using messaging such as "Rock the meeting, roll on home." Complementary language is also used on pre-flight in-flight services. 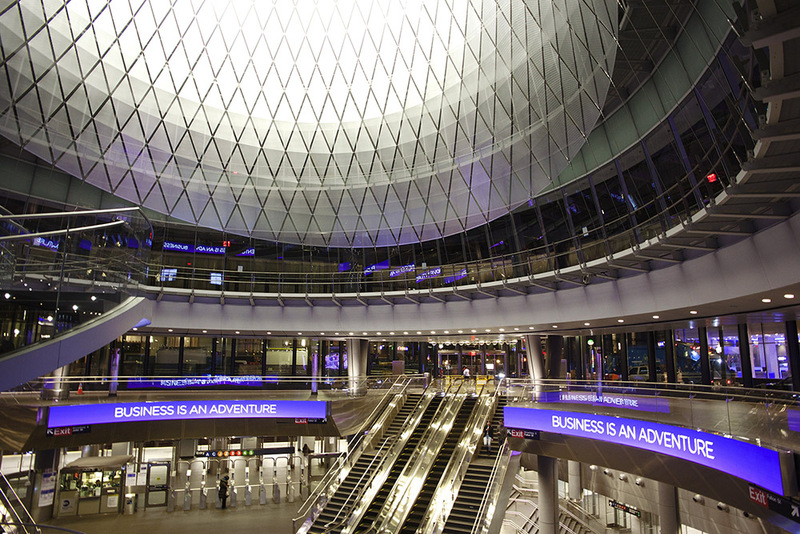 The campaign builds on the the "Let It Fly" tagline used in TV commercials and other media.